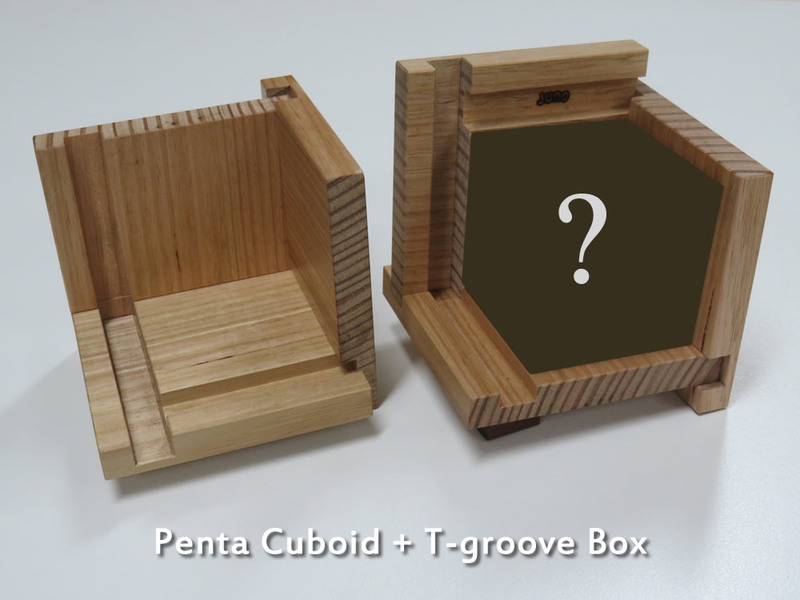 We have started selling Juno's design new puzzle "Penta Cuboid + T-groove Box" on our online shop. 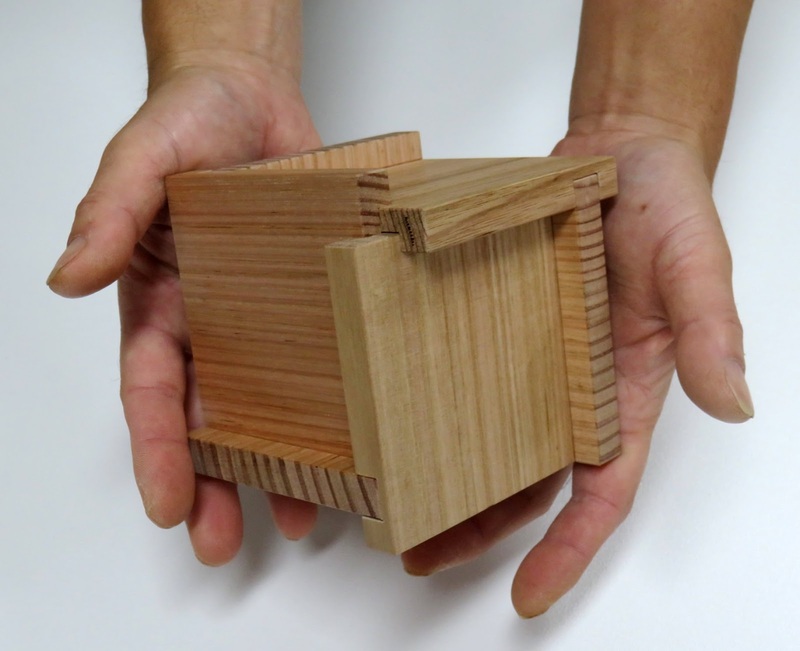 It looks like the puzzle that most puzzle lovers feel familiar with but it's different. It has only one solution. It will take at least an hour to solve the puzzle even if you are lucky and very talented. This puzzle is configured with two puzzles. One is a small twelve pieces and the other one is six board which will be a box to contain the twelve pieces. 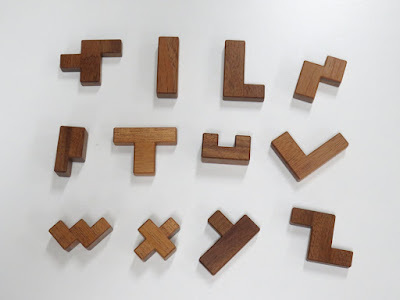 You are able to enjoy two puzzles in one!